Check Gabriel García Márquez (March 6, 1927 – April 17, 2014) in this altogether excellent 1981 Paris Review interview, a fine manifestation of the magazine’s mastery of the art of the interview (via Brain Pickings). In the end all books are written for your friends. The problem after writing One Hundred Years of Solitude was that now I no longer know whom of the millions of readers I am writing for; this upsets and inhibits me. It’s like a million eyes are looking at you and you don’t really know what they think. Jenn Peddie interviewed me alongside a batch of other community-minded organizers and wranglers as part of a series. This interview was live-streamed and happened directly after i did a panel for an opera convention. 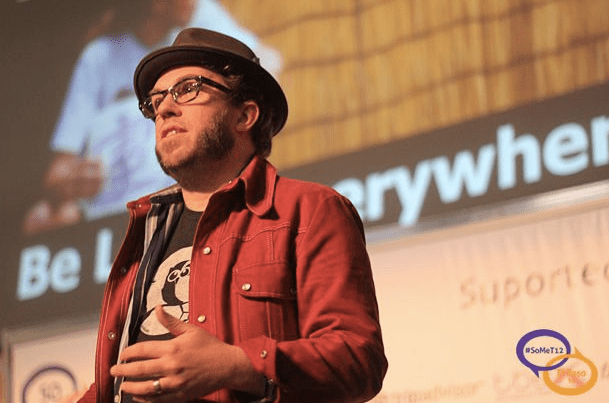 I recently appeared on Steve Dotto’s radio show – Dotto Tech – to talk all things HootSuite. 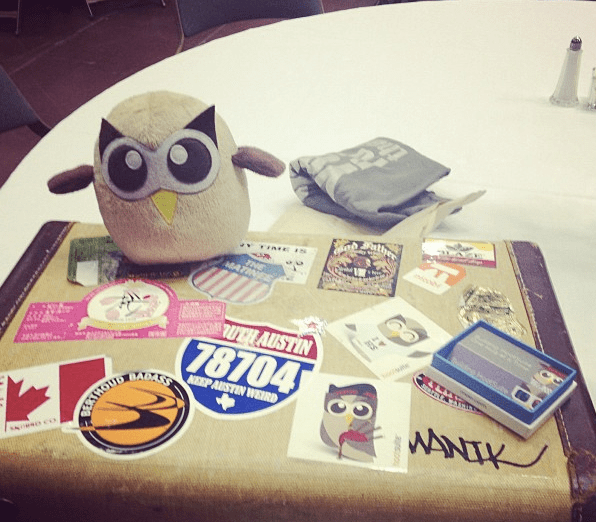 We riffed about many different topics including: HootSuite’s App Directory; Social Media on an international scale; my experiences at SXSW; and, uses for Google+. 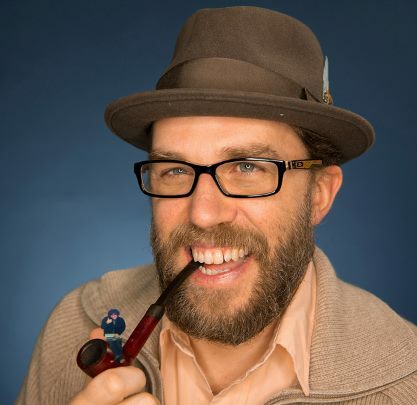 Check out this week’s episode: Dotto Tech 102 – HootSuite and Ebooks. I was a guest on venerable Canadian tech journo Steve Dotto’s show DottoTech: DOTTO TECH 84 – HOOTSUITE, ROAMING AND UPGRADING (note link dead). We chatted about international growth, apps in the directory, community building and new apps – my part starts at approx 19:20. #enjoy and thanks Steve, let’s do it again. Blurb: HootSuite is a Vancouver, Canadian and international success story, Dave Olson, VP of Community at HootSuite joins us to chat about the service, how it fits into the online world, and how people can and should engage.The show was/is Live – Wednesdays at 6:00pm PST CISL650AM In Vancouver + Streaming & On Demand + follow him on @dottotech. I recently presented at #SoMeT12 – a symposium about Social Media in the Tourism industry – held in El Paso, Texas. On November 8, 2012 a day after the US election, plenty of stories and hugs were passed around to the delegates representing many countries, regions, cities and so on. It was great to connect with everyone and talk tourism and social media, plus enjoy some Tex-Mex food and a wee splash of sunshine in a historic park. I also took a few snaps while out on a walk around town plus a visit to the Hoppy Monk bar on the Mexican border, out for a few tasty meals, and glances at various pawn shops and parks. See, my tiny old hard shell suitcase with stickers all over it. I don’t travel without it! Here’s my suitcase and Owly. Check out Toque and Canoe’s feature, In the Suitcase with Dave Olson, for my packing secrets. Visit my flickr set, El Paso Mission, for more photos. A couple of highlights I enjoyed most were handing out some mad HootSwag and asking the social media savvy audience to tweet my mom (@manorbrooks) during my presentation. After the conference, I sat down with Catherine Heeg (@catherineheeg) of Customized Management Solutions to talk about the #SoMeT12 conference and HootSuite’s features (we caught up at the airport of all places, and were briefly interrupted by the PA system as you’ll hear in the interview). Read the interview recap at Catherine’s Customized Management Solutions Blog and the interview with Catherine Heeg in podcasty goodness. Specifically, we chatted about unique views on the US 2012 election, international growth, new apps and music.